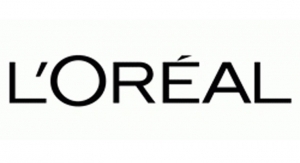 Natural personal care brand expands its offerings. 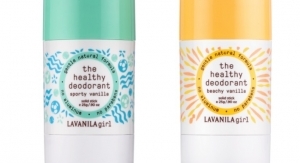 Expands with Lavanila Girl deodorant duos. 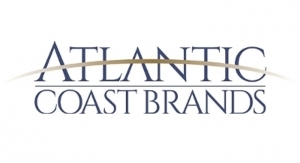 New website showcases benefits of this ingredient in flavor and fragrance. 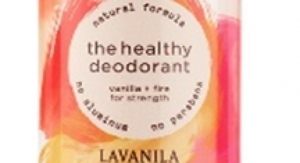 Natural personal care line offers a variety of scents. 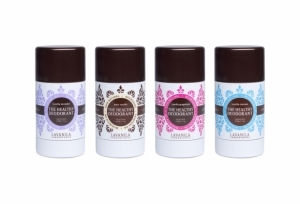 Antioxidant blends feature rose and vanilla variations. 751 Rite Aids to stock expanded range in June. Home fragrance sales stay solid as traditional air fresheners are superceded by more luxurious products.